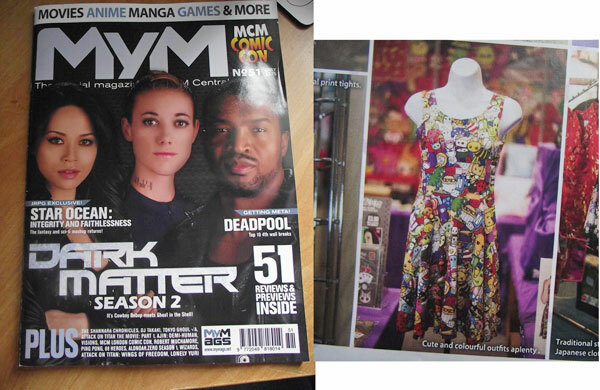 The cute and colourful Cakes with Faces Cute Explosion skater dress is in MyM magazine this month. 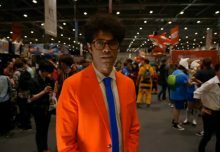 It was snapped in a feature about MCM London Comic Con, where the dresses were really popular. As the caption says: “cute and colourful outfits aplenty” – that’s certainly what Cakes with Faces does best. 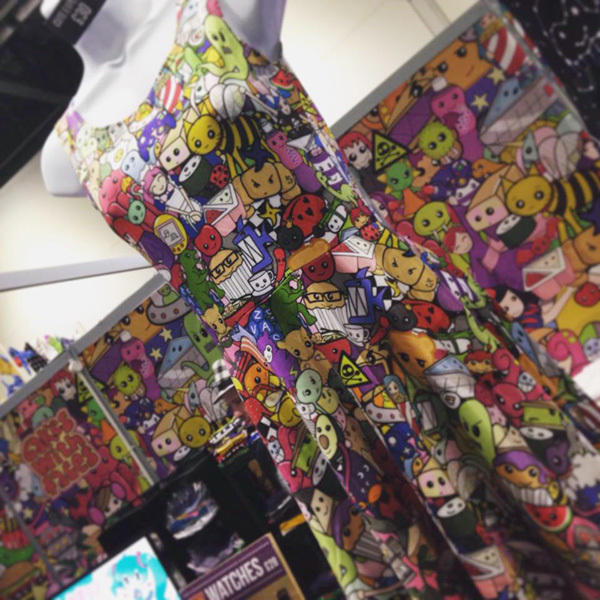 The pattern on the dress features so many characters: sushi, monsters, cakes, hamsters, cherries, bumblebees, watermelons, kokeshi dolls, alpacas and lots more. It’s the most colourful design and is the heart of what Cakes with Faces is all about. Thank you to MyM magazine for the feature! 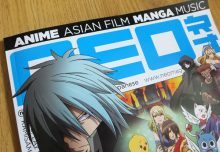 MyM is a UK magazine about geeky and nerdy culture, including anime, manga, movies and games. 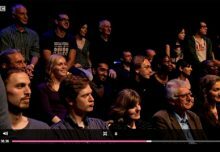 And thank you to Emma for spotting it and sending a photo on Facebook! 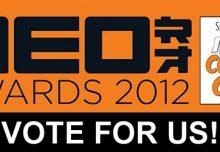 Did You Spot Us on Gadget Man on Channel 4?